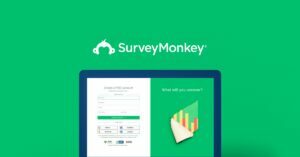 Please take some time to complete our Parents Survey which we hope will inform the next steps in making Crescent a Plastic free school. 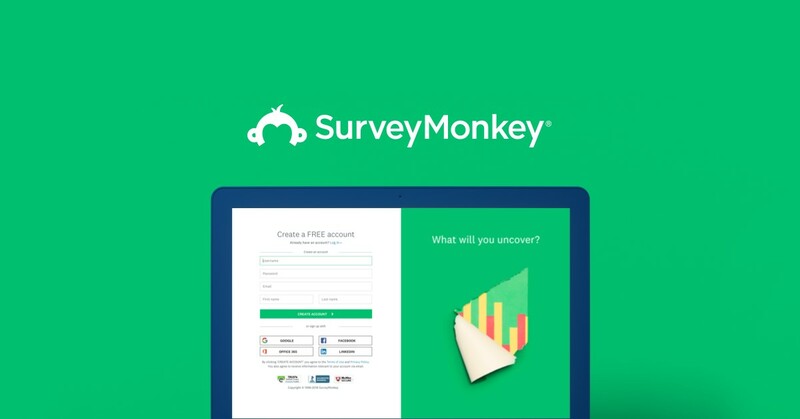 Take this survey powered by surveymonkey.com. Single-use plastics are plastics that are only used once and then they are thrown away. 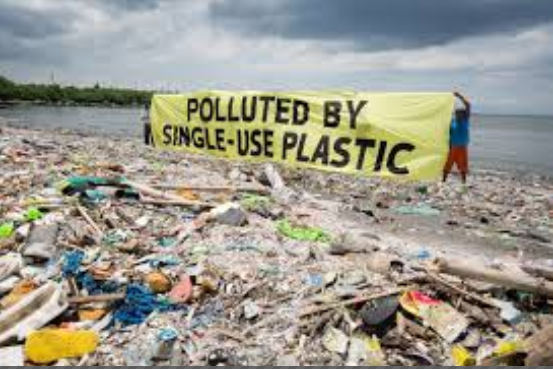 Plastic waste polluting our oceans and waterways is one of the biggest problems facing our generation.